Kyle Roderick and Robbie Faloon weren’t injured or physically ill, but the local hospital emergency room was the only place for them to go. Both men, who have autism, were living in separate group homes for adults with intellectual disabilities. But due to their tendency to act aggressively and violently, it became dangerous for housemates and group home staffers to be around them. In the week before he arrived at the Eastern Maine Medical Center emergency department on July 14, 2017, Roderick, 20, headbutted his housemate at a Bangor group home, giving her two black eyes. He had previously punched a group home staff member, overturned a table, broken his tablet, and damaged an SUV. He remained in the emergency room for 35 days. Faloon, 30, has ended up in the emergency departments of two different hospitals for extended stays in the past year following confrontations with staff members and housemates at two different group homes. He spent last Christmas in the emergency room of Houlton Regional Hospital during a 39-day stay after living several months at a Houlton group home. Last month, he spent 21 days in the emergency room of St. Mary’s Regional Medical Center in Lewiston. He ended up there after a stay at the New Gloucester group home where he moved from the Houlton emergency room. Over the past four decades, the state has built up a system of services to prevent these kinds of situations. Court decisions and laws at the state and federal levels have guaranteed adults with intellectual disabilities, like Roderick and Faloon, the right to receive state-funded services in their communities, rather than in hospitals or other institutional settings. But long emergency room stays have become more common in recent years as crucial elements of Maine’s system for serving adults like Roderick and Faloon have disappeared or shrunken. 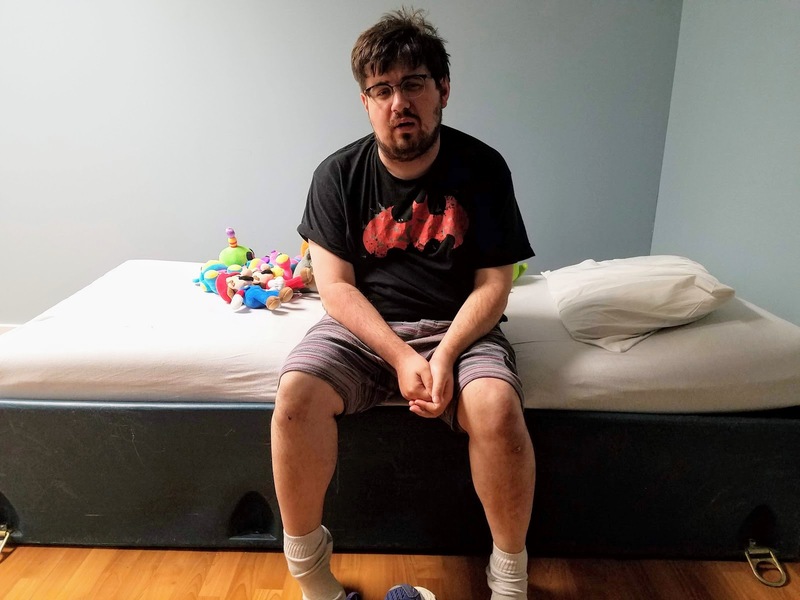 Maine law requires that the state “maintain an adequate capacity” of crisis beds — temporary placements where people with disabilities can go when they’re experiencing behavioral crises and can’t safely stay in their homes or group homes. But the state last year lost 16 of its 24 crisis beds when it allowed a contract with an outside service provider to lapse. The Maine Department of Health and Human Services has yet to restore the lost beds, despite a pledge last fall to “move quickly” from Commissioner Ricker Hamilton, who will leave his job at the end of the month. It’s also been more than a decade since the state has formally reviewed the Medicaid rates it pays group home operators to ensure the payments cover their costs and allow them to hire sufficient staff, even though state law requires annual reviews. Unable to pay employees much more than the state minimum wage of $10 an hour, group home operators have struggled to keep their homes fully staffed. A number of homes have closed as a result, further limiting capacity in a stressed system. In lieu of maintaining the right level of services for Roderick, the state’s solution last summer was to charter an air ambulance and fly him to a group home in Florida. He remains there today, with no prospect of returning to Maine in the near future. MaineCare, the state’s Medicaid program, paid the bills for it all — a $59,000 emergency room stay; a $19,000 air ambulance ride; and care in Florida at more than $1,600 a day, about three times what the state would pay to house him in a group home in Maine. Since Faloon left the St. Mary’s emergency room on July 23, he’s lived in two different temporary group homes. He has yet to find a place where he can stay permanently. During his 35 days in the emergency department, Roderick went outside once. He had no access to a shower, and security guards kept watch over his room anticipating his next aggressive outburst. Hospital staff regularly used medication to control those outbursts. Still, Roderick headbutted security guards and a nurse during his stay, injured other hospital employees, and repeatedly hit his own head. Roderick, who is non-verbal and communicates using a picture book, spent a lot of time watching movies and listening to music on his tablet. On most days, a team of hospital staff, DHHS officials, family members and outside social services providers met and conferred about Roderick’s options. While Roderick has the right to community services under state and federal laws and court decisions, he didn’t get them last summer as he waited in the emergency room. For months, Roderick had indicated his teeth were hurting, and some were loose, but no dentist was available to examine his teeth — a procedure that would require sedation. The one Bangor-area dentist who could do the job was “booked solid for a while,” Roderick’s aunt and co-guardian, Margaret Longsworth, wrote in notes she kept during the emergency department stay and shared with the BDN. A call went out to group homes across the state seeking a place for Roderick, but none had openings for him. The group home he came from, run by MERT Enterprises, wouldn’t take him back out of concern for his housemate’s safety. A shrunken state network of crisis beds had no capacity for Roderick. 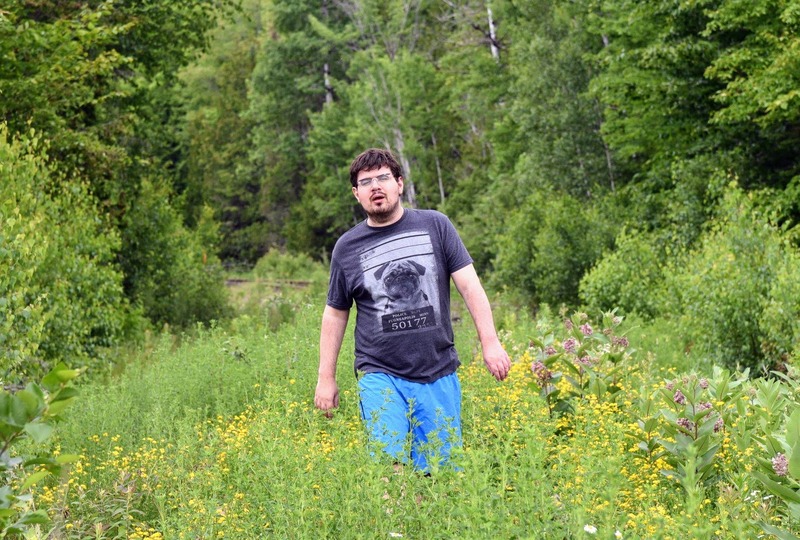 Psychiatric hospitals in Maine and New Hampshire — not community settings, but places where Roderick could receive some behavioral health help — had no space, either. 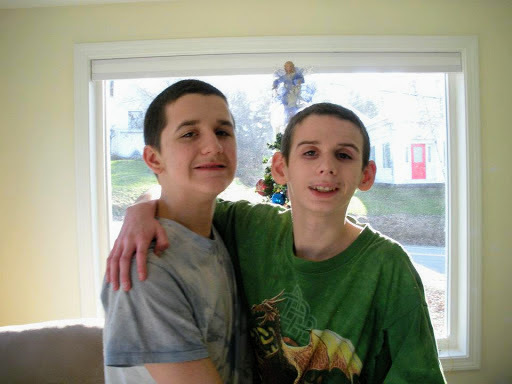 Louis Roderick said he wanted his son to return to his home in Solon, where he had raised Kyle and his twin brother Colby, who also has autism. But Adult Protective Services had removed Kyle and Colby from their father’s home in November 2016, citing a lack of in-home services for the twins and the potential for Colby to become injured from occasional seizures. Danielle and Margaret Longsworth, who are sisters-in-law, became their guardians last year. Kyle Roderick stayed in the emergency room until Aug. 17, when an air ambulance flew him from Bangor International Airport to Florida, where he moved into a Tampa-area home run by the organization NeuroRestorative. A year later, Roderick remains in the Tampa area under NeuroRestorative’s care. 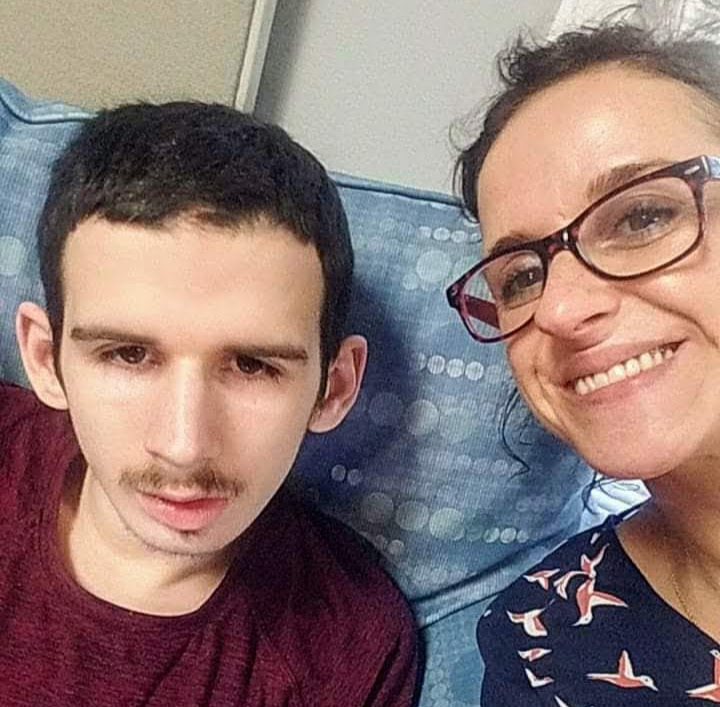 “They wouldn’t fix what the problem was, but [the state] would send him to Florida,” said Danielle Longsworth, referring to her son’s dental pain. Longsworth, who works three jobs and lives in Ellsworth, has visited her son twice since he arrived in Florida. She uses Skype to communicate with him most days. She said her son’s behavior has become less aggressive since he’s been in a stable place, where he has received needed psychiatric and behavioral health services, and dental treatment for impacted wisdom teeth, cavities and gingivitis. In its 1999 Olmstead decision, the Supreme Court found people with disabilities generally have a right to state-funded services in their communities. Maine was already under a court order at that point to provide those services, and the state routinely had to prove it was complying. Maine’s Pineland Hospital in New Gloucester, which long housed — and often mistreated — residents with intellectual disabilities, closed in 1996. A crisis bed, instead of a hospital bed, could have been an option for Roderick when his behavior became too dangerous for the group home where he stayed for less than a month. But there are eight beds for the whole state for 5,500 to 6,000 people who are eligible. Generally, the eight beds can accommodate only four people at a time because they’re located in four houses — in Presque Isle, Bangor, Monmouth and Gray — and it’s often unsafe to house more than one person experiencing a behavioral crisis in the same residence. The lack of available crisis beds has driven more people like Roderick and Faloon into emergency rooms around the state for extended stays, according to Kemmerle, Dawson and an EMMC official. However, it’s difficult to gauge exactly how much more common such emergency room stays have become. The BDN sought records on emergency room stays and associated costs as part of a public records request to DHHS on March 12. The department has yet to produce those records. Neither service providers nor the Maine Developmental Services Oversight and Advisory Board, which is entitled to the information under state law, have been able to obtain those statistics. Crisis beds aren’t the only component of the state’s system of crisis services. The 44 state employees who work in crisis services also try to prevent and defuse behavioral crises by visiting group homes to work with clients before they need to move to a crisis bed, training group home employees on managing such crises, and answering questions via phone. But the nature of crisis services has changed as the system has become strained, said Kemmerle. With the limited number of state crisis beds routinely occupied, he said, state crisis staff are caring for the people in those beds and have little time to do the more proactive work that could reduce the need for such beds. With so few group home placements available, especially for people with difficult behaviors, the few clients who end up in state crisis beds can remain there for months, rather than just the week or two it could take for their behavior to stabilize. Others who then need those beds are left with the emergency room as the only option. Kyle and Colby Roderick’s first stop after Adult Protective Services removed them from their father’s home was a state crisis home. Kyle ultimately spent seven months — from November 2016 to June 2017 — in the state’s Monmouth crisis home. Colby’s stay in the Bangor crisis home was shorter, but still several weeks long. Kyle Roderick moved to a Bangor group home from Monmouth and lasted less than a month before ending up in the EMMC emergency department. The final bill for his 35-day stay there came out to $59,246.19, or nearly $1,700 a day. That sum didn’t include an itemized charge for the security guards the hospital assigned to Roderick. A 3.4-mile ambulance ride to bring Roderick to Bangor International Airport cost MaineCare, $454.10. The air ambulance to Florida cost $18,689. The daily rate for Roderick’s care at NeuroRestorative has been $1,650. At a Maine group home, with a single staffer devoted to Roderick 24 hours a day, it would likely be about $565. Through the end of May, MaineCare had paid NeuroRestorative $495,450 for Roderick’s care, according to billing records Roderick’s family shared with the BDN. That brings the total for Roderick’s care to at least $592,000 from the day he arrived in the emergency room in July 2017 through the end of May 2018. The federal government covers about 64 percent of that cost; the state pays the rest. By comparison, the bill to MaineCare for Colby Roderick’s stay at different group homes over roughly the same time period, from July 1, 2017, through May 31, 2018, was $129,000. NeuroRestorative’s Florida programs regularly receive referrals from other states, said Patti Dorell, the organization’s executive director for Florida. The organization operates facilities in 25 states. Back in Maine, DHHS has taken some small steps to address the strain on crisis services. The department has assembled a stakeholder group to start discussing the problem. And in July, DHHS started contracting with two organizations to provide six “emergency transitional housing” beds as a way of reducing some of the pressure on hospital emergency rooms. 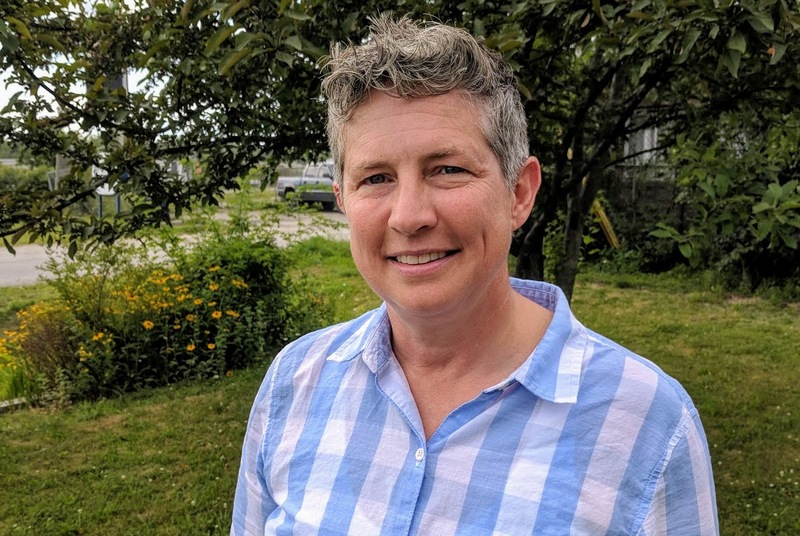 “The Department is continuing to evaluate the crisis services system in Maine and is exploring ways in which the system could be modified to best meet the needs of the state,” DHHS spokeswoman Emily Spencer wrote in an email. Faloon has been in one of those six emergency transitional beds since July 23. He moved from St. Mary’s to a home in Scarborough operated by the organization Granite Bay Care before switching recently to another Granite Bay Care home in Windham, said Davis, his mother. During his 21-day emergency room stay at St. Mary’s hospital in Lewiston, Faloon stayed in a room with just a bed — with no TV and little to do — while service providers figured out where he could go next. He had access to a TV and a shower during his 39-day stay at Houlton Regional Hospital last winter, said Davis. But the fact that he wasn’t allowed to leave, even for a quick trip, was difficult to accept. Faloon escaped once and ran down the street barefoot in winter weather, his mother said. Over time, though, he grew to appreciate the environment. His mom brought gifts on Christmas. He grew close to hospital staff members. “They’d come in and talk to him, and they all had a special rapport with him,” Davis said. But he can act aggressively, and quickly, when there’s a disagreement, she said, whether it’s over a toy that’s not his or something he’s imagining. Those kinds of disagreements sparked the aggressive behavior that led to discharges from his Houlton group home last December and from his New Gloucester group home in July. Sandy Davis also thinks the mix of medications her son takes — up to 15 of them daily — contribute to his outbursts, and she wants a close look at his medication regimen. Faloon would do well in a placement without a roommate, Davis said, and the people who run the New Gloucester home where he was living, the Whittier House, were willing to set up a single apartment for him. But MaineCare rules haven’t allowed single placements since 2012. Each time Faloon lands in the emergency room, the search for a new group home becomes more difficult. Kyle Roderick’s emergency room stay last summer was “a complete nightmare,” said his mother, Danielle Longsworth. But no service provider in Maine has been able to offer the same set of services Roderick receives from NeuroRestorative, she said. Meanwhile, the future has also become cloudy for Colby Roderick, who hasn’t seen his twin brother in nearly two years. OHI, the organization that runs the Hermon group home where he lives, has issued a discharge notice, meaning his case manager and guardians must find another group home that can accommodate him. Colby Roderick shares some of his brother’s tendencies to behave aggressively, and hurt housemates and group home staff members. He’s destroyed mattresses and toilets; he’s put holes in walls; and he’ll pick away at floor tiles and eat the particles. OHI, where Margaret Longsworth works as the director of mental health and clinical services, has to absorb the repair and renovation costs. Although a contingency fund to cover those costs is established in state law, it’s been about a decade since service providers could access the fund, said Bonnie-Jean Brooks, OHI’s president and CEO. 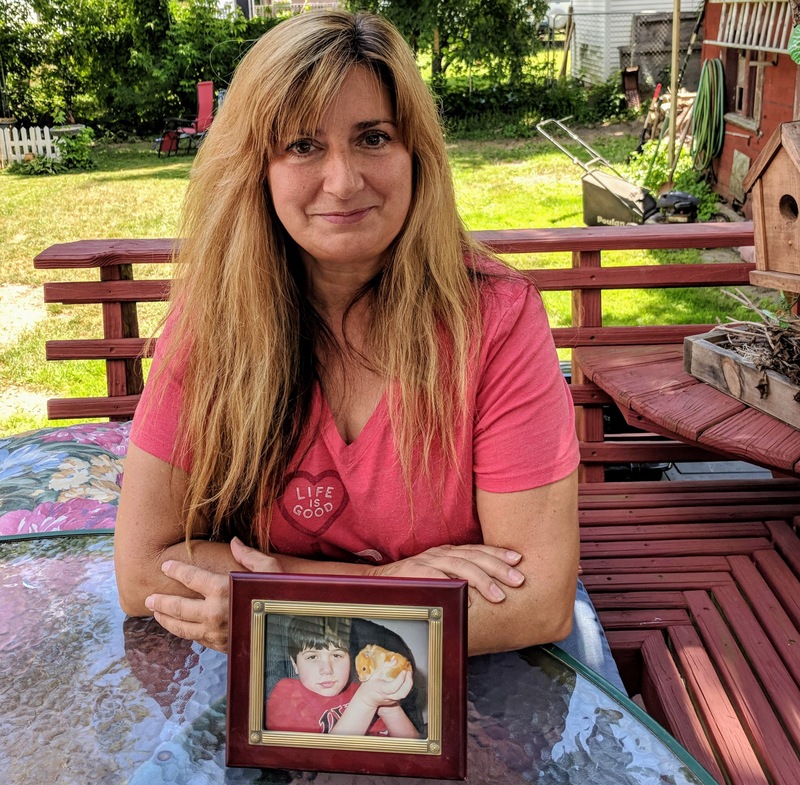 A special “behavioral add-on” to the providers’ Medicaid rates, to cover extra support for clients with difficult behaviors like Colby Roderick’s, disappeared in 2008 as the state made cuts during a budget crisis. Last month, lawmakers overrode two vetoes from Gov. Paul LePage to increase the Medicaid rate group home operators receive, which should allow them to increase pay for their staff, and to start providing residential services to 300 of the 1,700 adults with intellectual disabilities and autism on a state waitlist. Whether those changes translate into an opportunity for Kyle Roderick to return to Maine, and into more stable living options for Colby Roderick and Robbie Faloon, is unclear.